In this episode Oz turns the podcast into a swap meet. 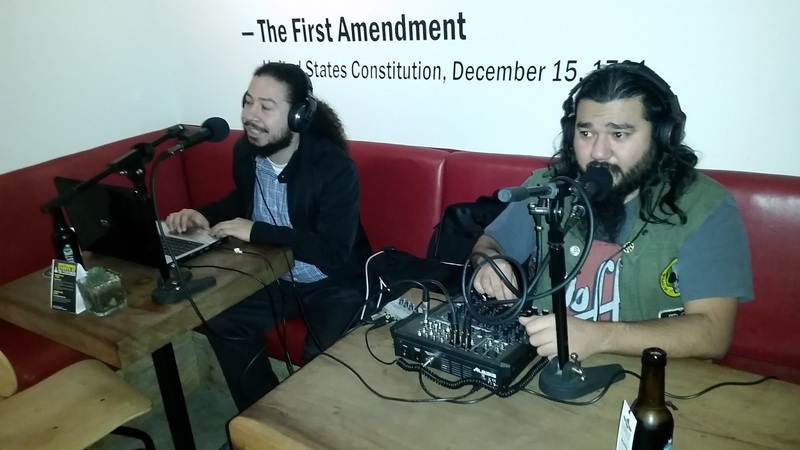 When he finally closes up shop we play a segment we recorded last month at the open mic held at the Press Club in Seaside. This Friday April 1st is the next edition of the open mic, so come out and sing a song or drink a beer.